Make your favourite tea whenever you want. 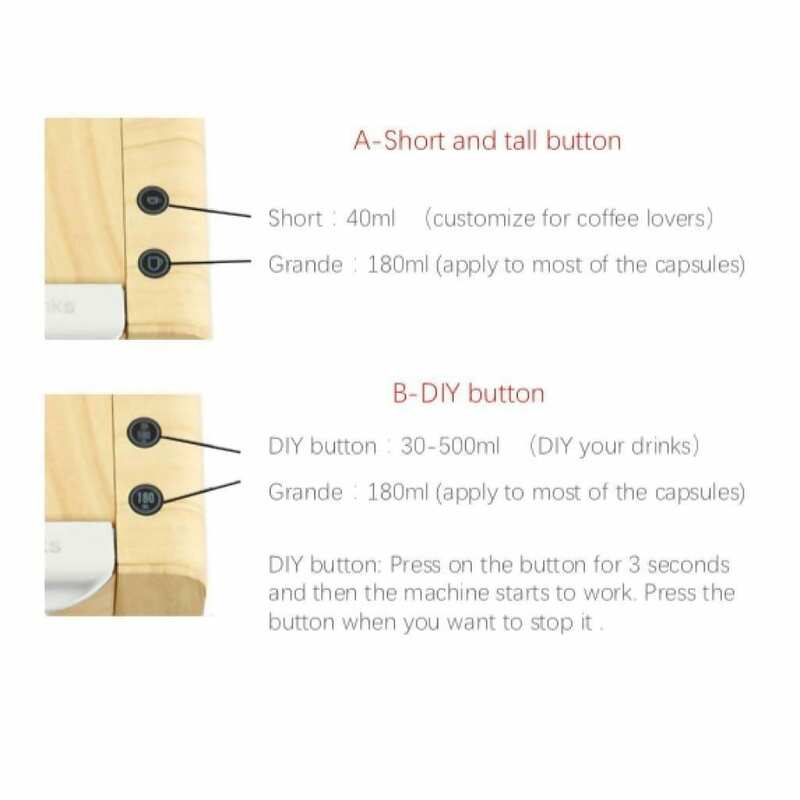 Dr.drinks is a patented tea and coffee capsule machine that can make a perfect cup of tea in 60 seconds using their special pressure pump made in Italy. 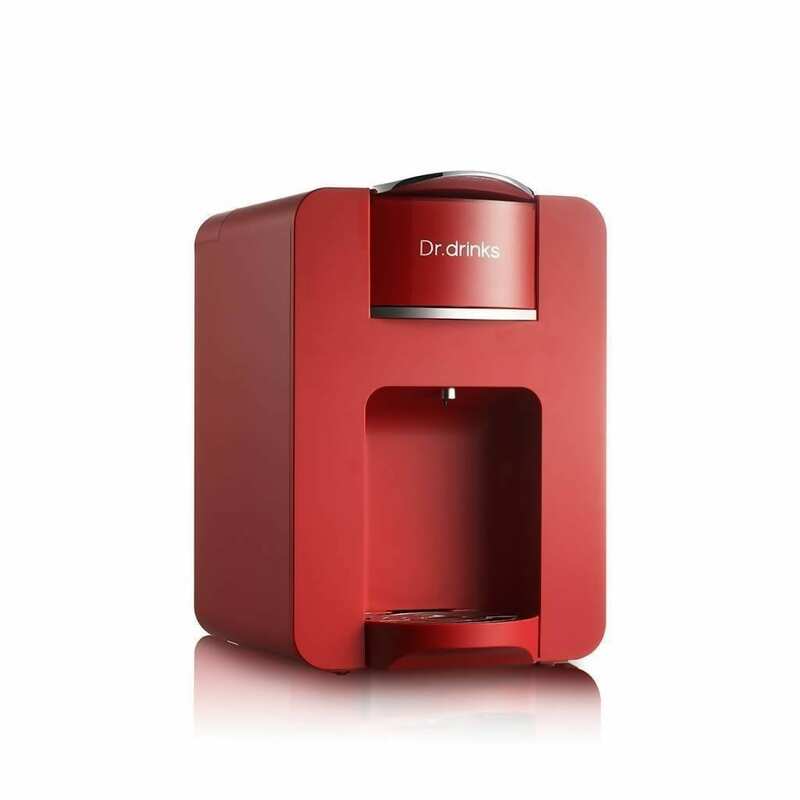 Dr. Drink’s tea machine will revolutionise the way you drink tea. 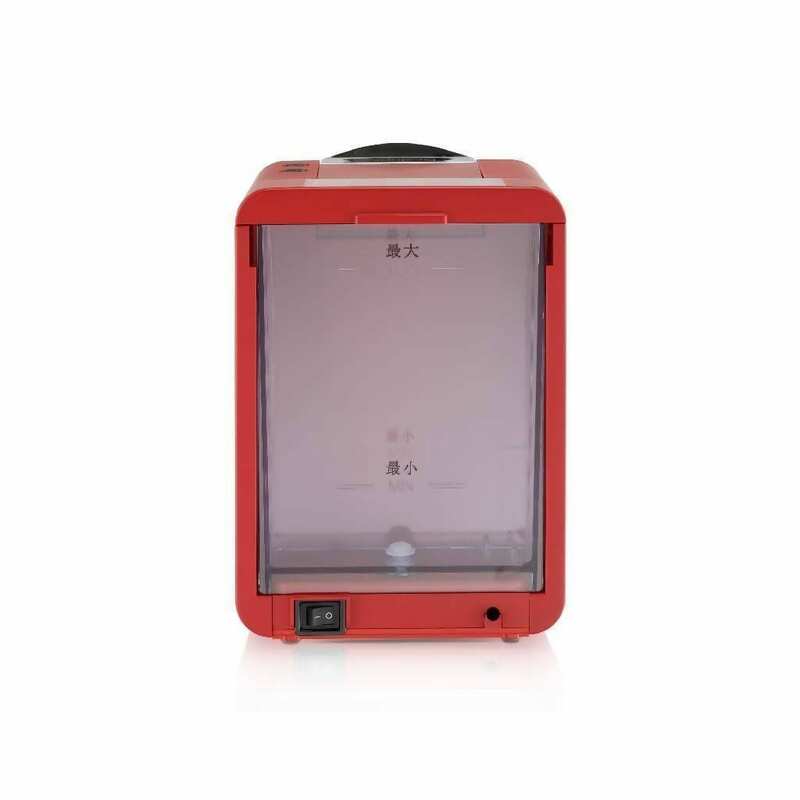 Now, you can drink your favourite loose leaf teas at any time, without having to worry about over steeping them. 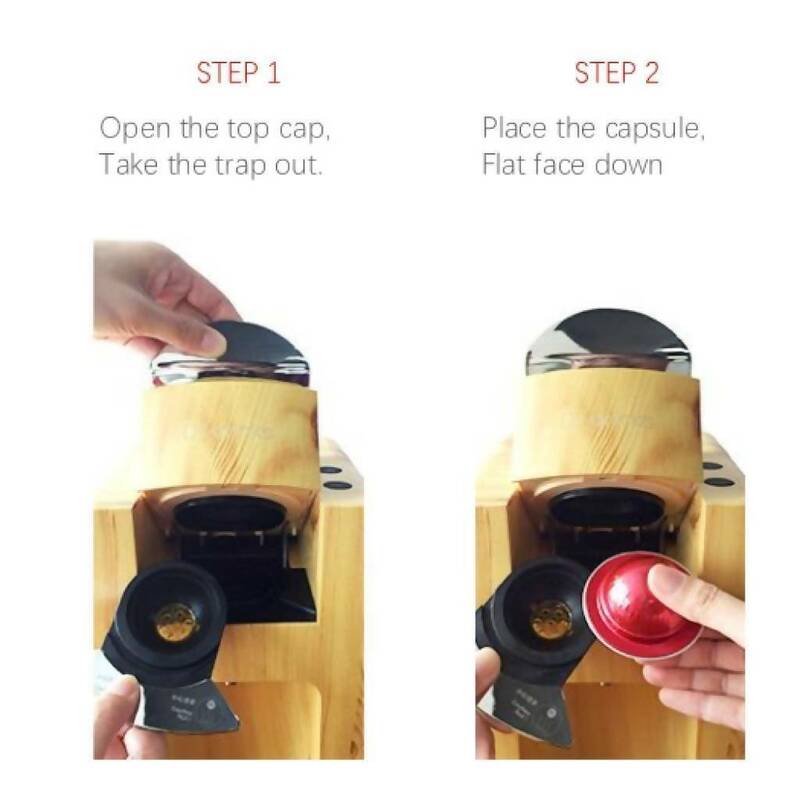 Simply fill the reusable metal capsule with loose leaf, place in the machine, and press the button. 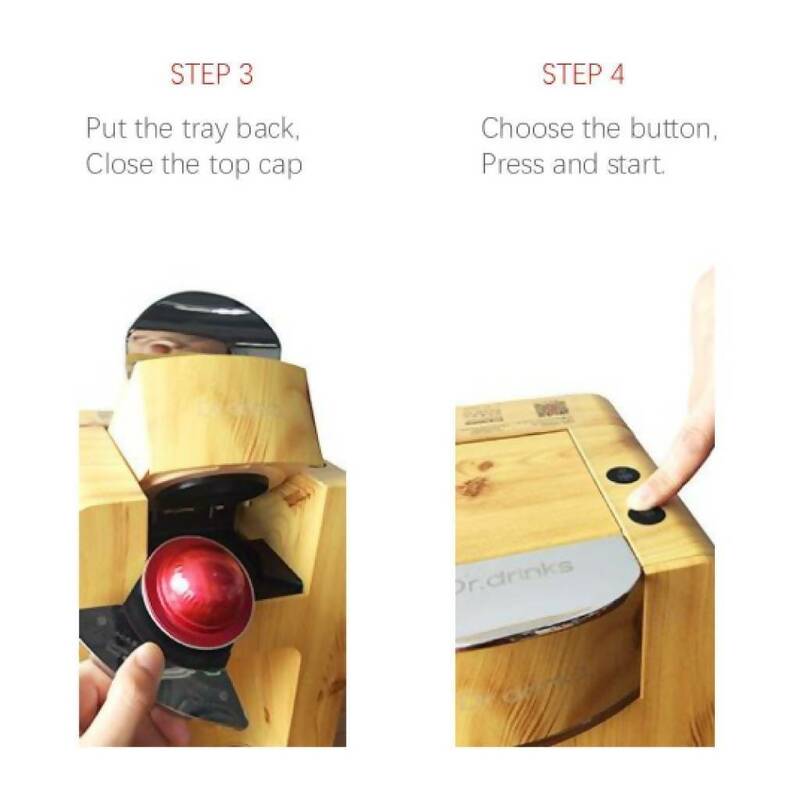 You’ll be sipping on a cup of freshly brewed tea in no time.